Play 54 Holes of great golf for an affordable rate. Not only will you play in North and South Carolina but you will also be playing the 2019 Golf Course of the Year in Myrtle Beach. 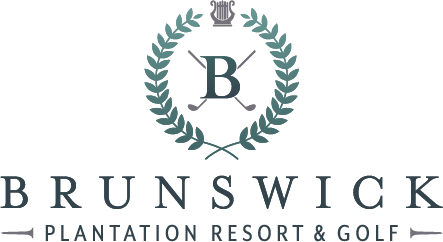 Brunswick offers 27 holes with excellent conditions to boot while both Farmstead and Meadowlands have undergone bunker renovations to elevate the quality of the already great courses. This new package is a perfect match for fun and value! Click the button below and receive your free quote!